Suitable for iPhone, iPad, Samsung, Huawei, etc. While traveling, you may find yourself in areas where electricity is not available. In this situation, you will find it difficult to charge your cell phone. Without a cell phone, you can’t contact via call, email, or chat. There will be no music to deal with travel distress. 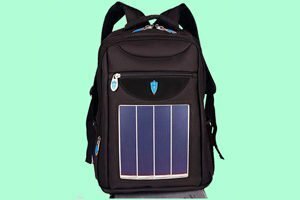 To avoid these troubles, you will need SUNDEI solar charging backpack. 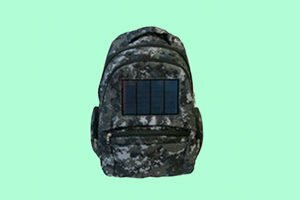 A solar backpack becomes a convenient source of energy. It allows you to use the power of the sun while traveling around. 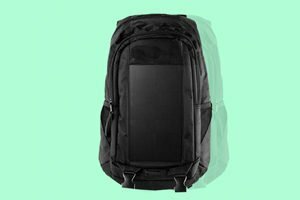 This backpack is equally good for outdoor work, outings, flagships, and business trips. You can enjoy your trip without any tension. 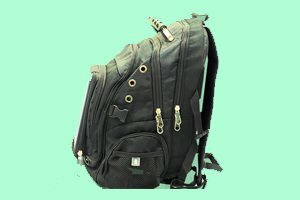 Being a perfect blend of quality, excellent workmanship, stylish appearance, and comfortable carrying, it can accommodate you during your road trips. 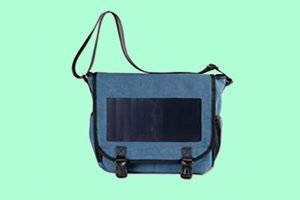 The increasing fame of wearable electronics and fashionable accessories make it important for everyone to buy a solar backpack. The portable design allows you to stay in touch with other people while traveling because you will not run out of battery. 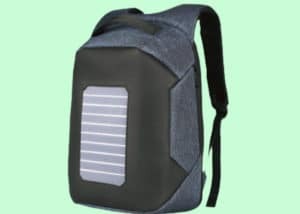 SUNDEI solar backpack can charge numerous devices, such as iPhones, iPods, smart devices, PDA, and other mobile phones. 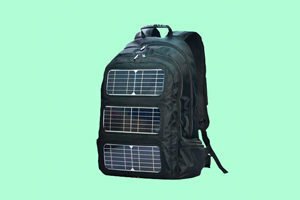 The backpack is equipped with a solar charger to satisfy your different charging needs. With a solar backpack, there is no need to carry extra batteries with you on your trip. 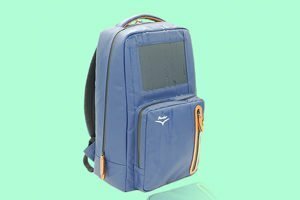 SUNDEI solar charging backpack is an amazing mix of quality and style. It can accommodate most advanced charging systems of the current era. With its waterproof design, it offers maximum protection to you during your trip. 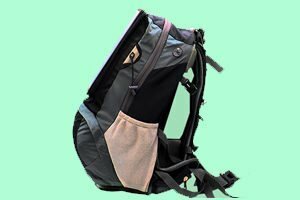 This backpack allows you to forget about old traveling habits and change your lifestyle.